Product prices and availability are accurate as of 2019-04-19 05:49:40 UTC and are subject to change. Any price and availability information displayed on http://www.amazon.com/ at the time of purchase will apply to the purchase of this product. 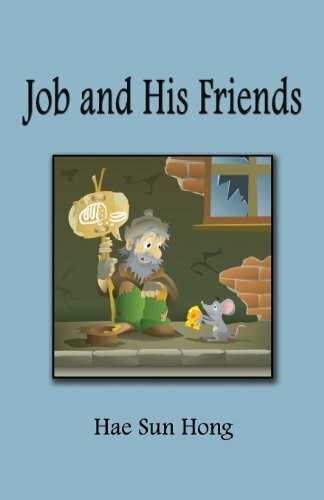 Author Bookstand is proud to offer Job and His Friends by Bookstand Publishing. Bookstand Publishing offers books by the best indie authors throughout North America and the world. Bookstand Publishing is dedicated to offering original content to a broad audience and promoting great authors, literacy, and freedom of expression. Job and His Friends has generated a lot of interest and excitement and we think it would be an excellent addition to your library. 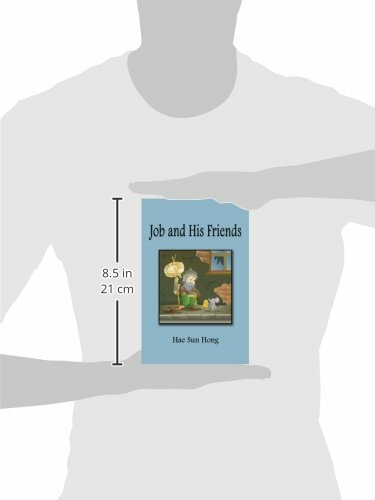 JOB AND HIS FRIENDS is a short novel based on the story of Job in the Bible (the NIV translation is used herein). The reason I have written this book is that not many people seem to fully understand the story of Job in the Old Testament, and I want to remedy this. What is the cause when we experience some unexpected trauma in our lives, especially without any warning? And how do we sense the warnings from God prior to the actual journey into the desert taking place in our lives? Is it possible that God loves us yet still allows us to go through hardship and turmoil? Are hardship and turmoil a method through which God communicates with us human beings? How do we measure the degree to which we acknowledge God as He is? How does God call us in our lives, with what kind of atmosphere, in order that we may have a close and a real relationship with Him? What is a fundamental starting point between the creator and us? This short novel will guide you in starting to understand the ways in which God expresses His love for us, and the way of keeping the relationship of our Almighty God between you and Him, our real husband.